When you mention Errinundra most people’s reaction is to say, “Erra.. what?”. This 40,000ha park’s anonymity and remoteness are possibly its greatest assets, limiting its visitor numbers and protecting it from the thoughtless few who seem to delight in treating the bush closer to civilisation as their own personal rubbish tip. 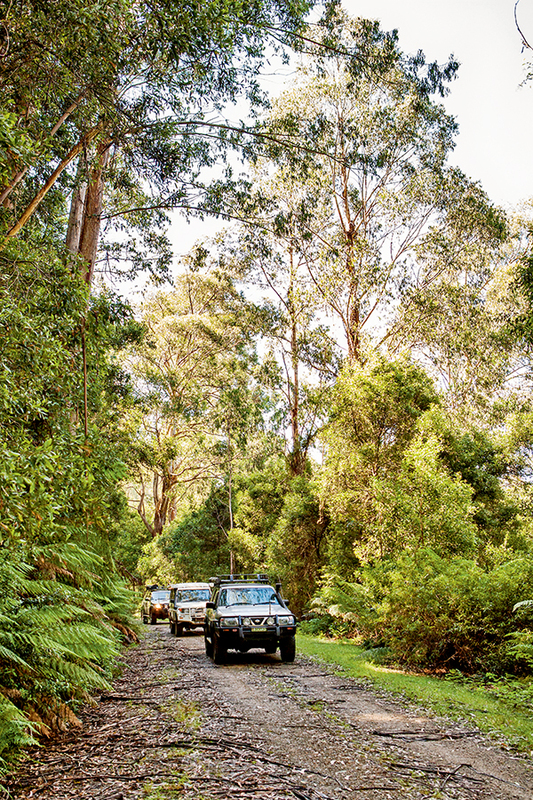 The park’s old-growth eucalypt forest contains some truly giant trees which are hundreds of years’ old. Both ancient cool temperate and warm temperate rainforest are sustained by water-laden clouds blowing in off the nearby ocean being forced to rise over the 1000m-high Errinundra Plateau. 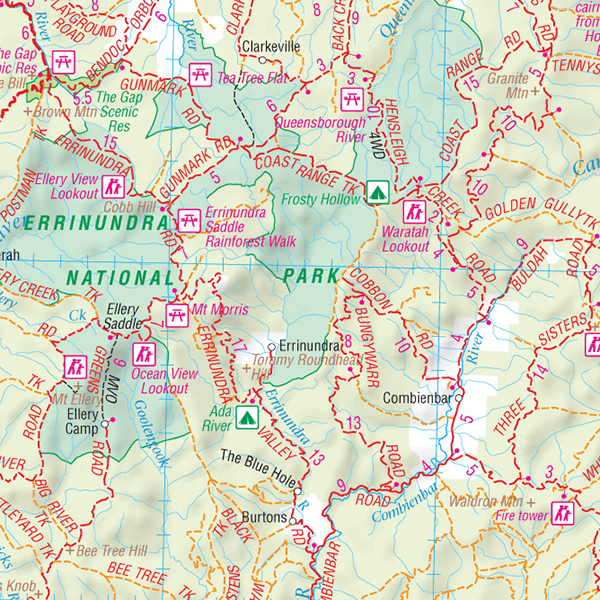 We planned to explore the park by travelling to the settlement of Goongerah in the west before heading north and returning by way of Errinundra Road. Along Ellery Creek Track, we stopped at Ocean View Lookout, which provides visitors with expansive views to the south. Despite the day being a little hazy, it was just possible to make out the coastal sand hills 45km away. 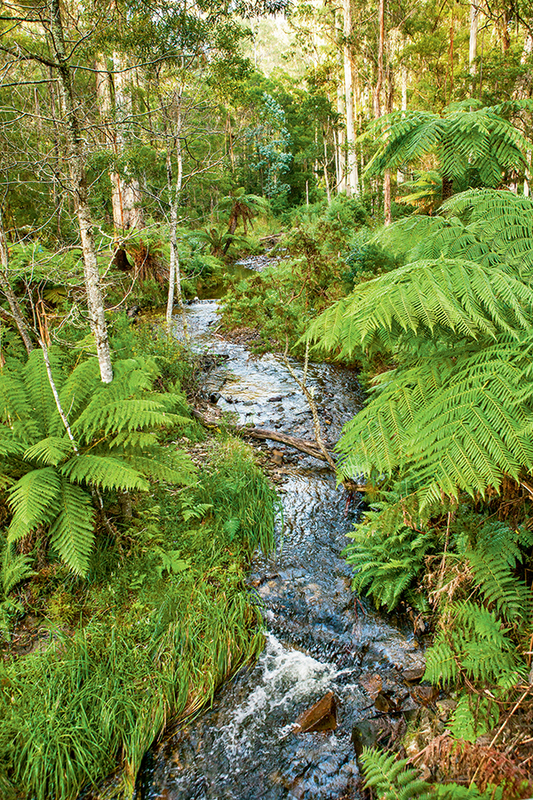 Retracing our steps, we headed over to the Errinundra Saddle for a leisurely wander on the park’s Rainforest Walk — a must-do activity for any visitor as it provides one of the best displays of pristine cool temperate rainforest to be found in Victoria. 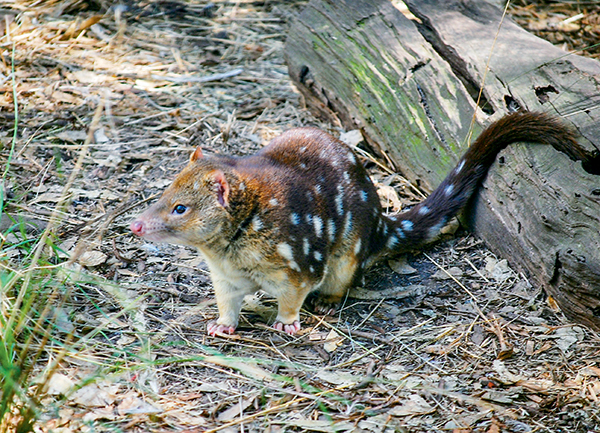 This land was originally part of Gondwanaland that played host to a forest of non-flowering plants such as tree ferns some 180 million years ago. The Rainforest Walk, winding through this ancient forest beneath tall tree ferns and lichen covered overhanging branches, provides an enchanting glimpse into that long ago past. 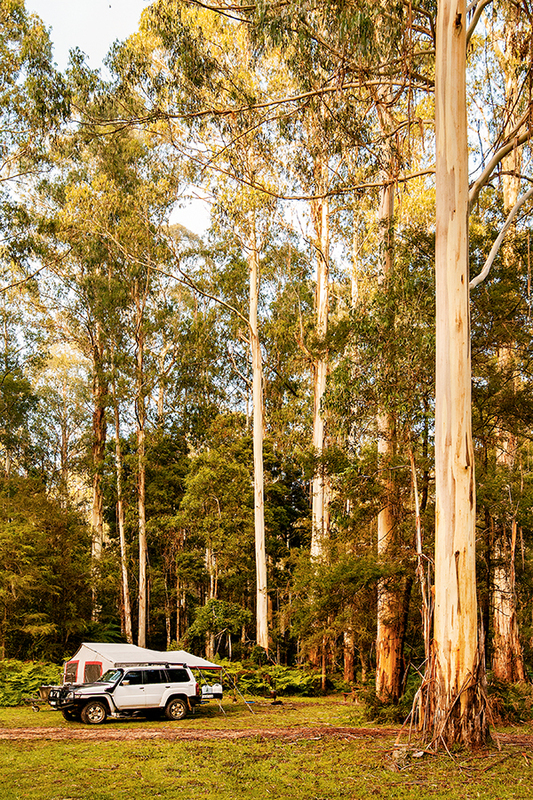 While a number of scenic lookouts and picnic areas punctuate the park, Errinundra’s most striking attraction is its unspoiled beauty and the ability to have its attractions largely to yourself. Admittedly, our visit was midweek but, in 24 hours, we only saw two other vehicles. 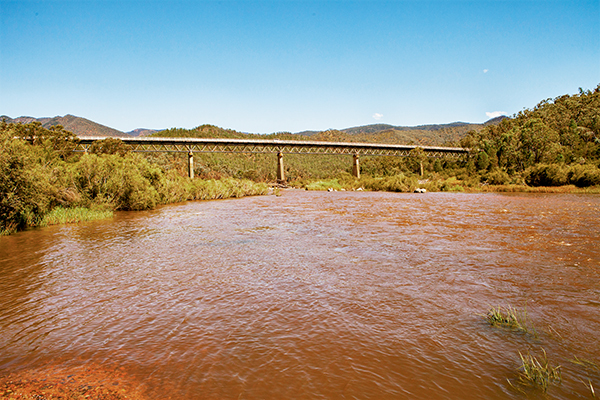 McKillops Bridge is best known for its 255m timber-decked bridge high above the Snowy River. Commenced in 1931, it was washed away by record floods in 1934 before it could be opened. The new rebuilt structure involved arc welding which was leading edge technology at the time and McKillops Bridge was then the longest arc-welded steel truss bridge in the world, regarded in Europe and America as an engineering wonder. 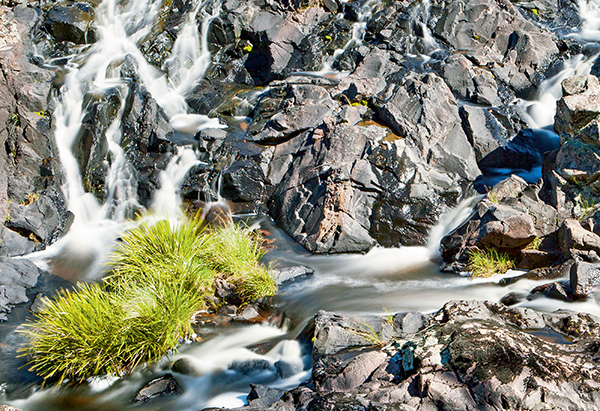 In the mid-20th century, the Snowy River, immortalised by Banjo Paterson’s The Man From Snowy River, was decimated after the Snowy Mountains hydro-electric scheme reduced its flow by up to 99 per cent. More recently, sanity has prevailed with environmental releases of water revitalising the Snowy and, at the time of our visit in January, it was pleasing to see it flowing strongly. Ada River campground, just outside the southern boundary of the park, would arguably be one of the most pleasant camping areas anyone could wish for. 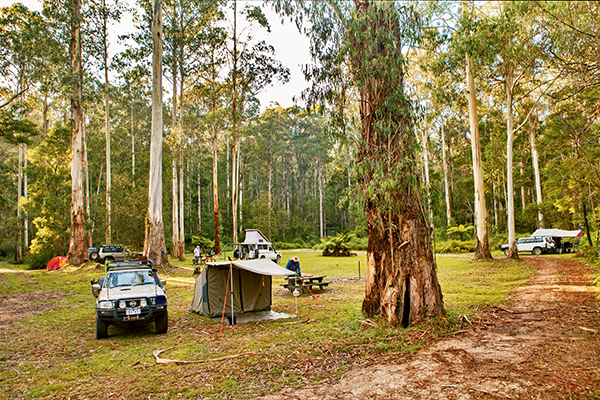 This large grassy area, punctuated by 90m-tall mountain ash trees and stands of lush, verdant tree ferns, has ample room for several campsites. The Ada River bounds the campground on one side, providing visitors with a supply of crystal clear mountain water while its gentle bubbling lulls them pleasantly to sleep at the end of the day. Dawn brings a cacophony of bird calls dominated by the loud pinging, bell-like sounds of the raucous bell miners. Campers need to be totally self-reliant in respect of food and water. Water can be sourced from rivers and streams but should be boiled before drinking. Fuel is available at Orbost, Bonang, Tubbut, and other nearby towns. 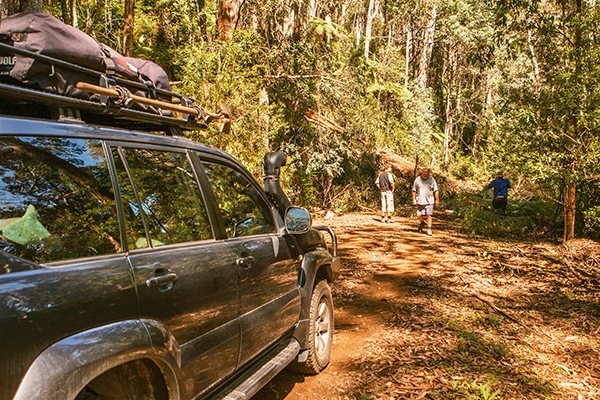 All roads in Errinundra NP are gravel and suitable for standard passenger vehicles with camper trailers. This is a remote and rugged part of Victoria and secondary tracks are often only suitable for 4WDs and should be treated with caution. Mobile coverage is largely non-existent and carrying a satellite phone (bought or hired) is recommended. A good quality Hema paper map and GPS is recommended when travelling in this area. Phone the Department of Environment, Land, Water & Planning (DELP) Cann River Office on (03) 51558 2100 for more information.